Next month, we will be bringing out one of the most important products we have ever produced. It’s a manager training course and empowerment program called the Certified Community Manager Program. We developed this for our own use (we have over 70 managers of our own that we are continually replacing and training) but are going to make it available to everyone for the low price of $199. Here’s how it works. The manager takes an 8-hour course based on 8 modules of the key points they need to learn to be effective. After each module, there is a test. It is very similar to a defensive driving course – it is all done on-line. Once the manager passes the course, they receive a certificate that they are now a Certified Community Manager, and a pin that they can wear that says CCM. They then go into a continual learning and empowerment program which includes a monthly question & answer show, a manager only forum, a monthly newsletter, access to continually refined leases and notices, and special announcements and events designed to keep their education and morale at a high level. This is the exact same program our managers will all be taking. The cost for the continuing education is only $20 per month, and you can cancel whenever you want (but you’d be crazy if you did). Our hope is that we can improve our manager training at a fraction of the current cost we pay (employee time, hotel room, airfare, rental car, etc.). If you are interested in having your manager participate, you will be receiving announcements in the near future. The roll-out date is anticipated to be mid-November. With the manager being responsible for so many important factors in the park performance, can you afford not to have them trained and re-trained to the highest level? We think not, and that’s why we developed this course and continuing education program. One trait that is extremely important in buying a mobile home park is persistence. The persistent buyer is the one most likely to succeed. Benjamin Franklin said “energy and persistence conquer all things” – and he was right. If we had to pick just one trait that is essential to buying mobile home parks, persistence would be at the top of the list. When a seller tells you “no”, that only represents his opinion at that one moment in time. Things change. Imagine if, right after he hangs up, the doctor calls and tells him that he has terminal cancer – do you think he may have changed his mind? Accept that a “no” can become a “yes” under the right circumstances, and the only way you can know when those circumstances change is if you keep calling back. Don’t bug the seller – that’s a bad strategy. But every time you call them tell them that you were “just touching base to see if they might be interested in selling their park”. If they say “no”, then ask if you can call them back in a couple months. This way it’s their idea when you call back, and they take no offense to it. 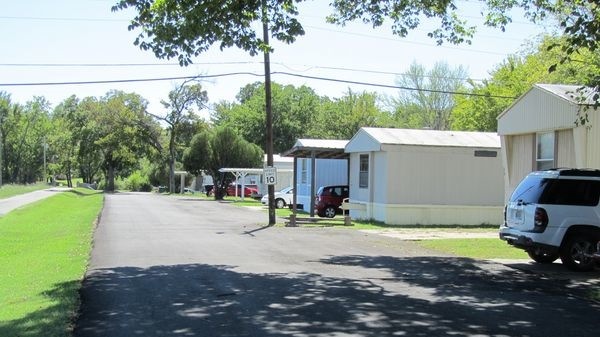 Most banks do not understand mobile home parks. Therefore, they are not easy loans to get approved. A smart seller realizes this and hits a volume of banks at the same time, so that they can get a “no” from all but one bank and be fine. Even if every bank you hit says “no”, that only means that it is time to hit more banks. And even if every bank on the planet says “no”, then maybe you can get the seller to carry the paper or do a master lease until you can try again. You will be shocked at how helpful a seller becomes when he realizes how persistent you’ve been in your efforts. You inability to get a loan will sober the seller up, and make him realize that it may not be bank-worthy in its current form and he will have to drop back to plan B. Every deal hits a bump in the road – and the persistent buyer is the one most likely to get past that hurdle. We’ve never seen a problem (outside of having no legal permit or a failed Phase I) that cannot be fixed with persistence. Recently, we had a deal that almost derailed because of a missing driveway easement. Anyone else might have thrown in the towel, but we kept on pushing it until it finally got resolved. The persistent buyer eventually breaks through because they keep hitting every angle of attack. Remember that solid rock can be worn down by persistent water. Some people look through the listings on Mobilehomeparkstore.com and Loopnet.com and come to the conclusion that there are no good parks to buy and go on to something else. The persistent buyer hits all the parks on the website and starts to throw out offers, while beginning a battle plan that includes hitting brokers, direct mail and cold calling. 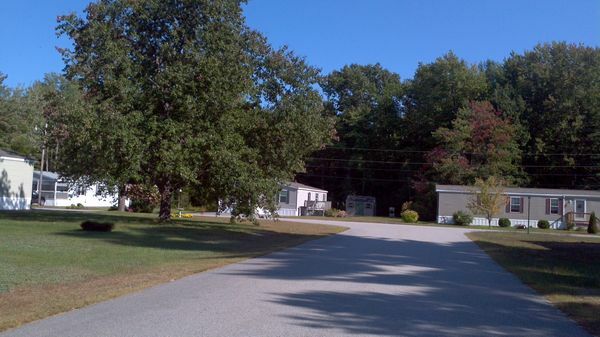 There are 50,000 mobile home parks and how many listed on-line? Maybe 800? That’s less than 2% of the market. The persistent buyer creates huge deal flow by being relentless in hitting sources of leads. There is no more dangerous adversary than the persistent buyer. The persistent buyer is the one who always seems to get his way. 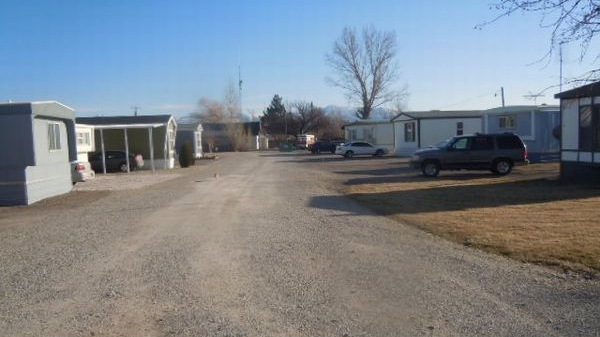 If you want to buy a mobile home park, you’ve got to be persistent. People frequently call us with parks that they bought years ago that are not working right. They always have the same common feature: the buyer did not do due diligence. 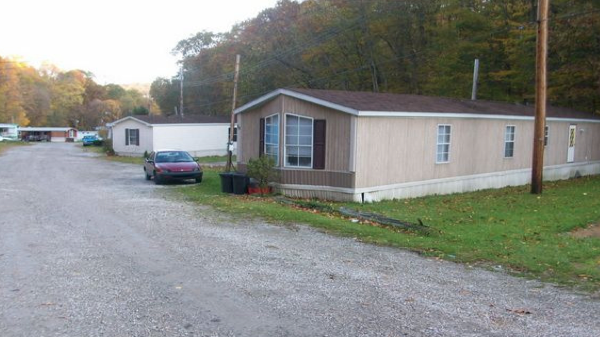 If you are going to buy a mobile home park you owe it to yourself to do professional-quality due diligence! Never forget what Benjamin Franklin said “diligence is the mother of good luck”. If you do not do due diligence, then you are not really “investing”, you are just “gambling”. Nothing disturbs us more than when we get a call from someone who starts off with “I bought this park a while back and I really didn’t do any diligence on it …”, because we know the ending is going to be a car wreck. Don’t buy a park without diligence. Period. 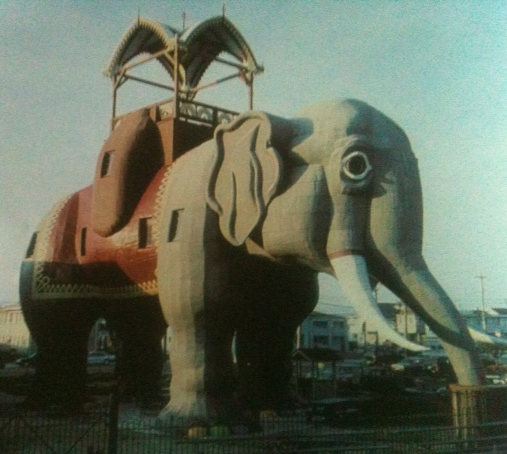 I saw this photo in a French architectural magazine at a bookstore. I don’t read French, but apparently it’s a real house that somebody built. I think it may have a future in mobile home parks. It would be perfect in a floodplain – or you could sublease the land underneath for a miniature golf course. • Did you know that Wikipedia shows as the alternative name for “mobile homes” the term “static caravans”? Add that to the coach, trailer, mobile home, and manufactured home pile. • Did you know that the first true mobile home – requiring a special moving permit – was 10’ wide and was made in 1956? That was an election year. Maybe something new can happen to mobile homes in this election year. • Mobile homes in Point Dume Mobile Home Park in Malibu, California start at $400,000. Entire parks in Oklahoma sell for less than that. Summer is not only the season for road trips and spending long afternoons by the lake, it is also the season for buying and selling mobile home parks. As we say goodbye to the summer, we look back at our site performance for the last 3 months. If you listed a mobile home park for sale at the beginning of June, it would have cost you $77.85 for 3 months. In return, we would have delivered on average 651 detailed page views, and 44 leads via email and phone. You would have paid just a bit more than $1.75 per lead, which is probably the most inexpensive mobile home park advertising anywhere. List now to take advantage of our Fall and Winter traffic! 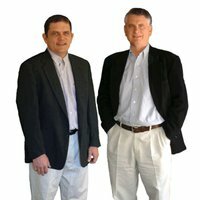 MHBay.com has been building up our mobile home related content and information. View our News and Articles section to read our latest articles about how to move your mobile home, and why you can't make money buying and then selling or renting out mobile homes. We are also working on improving our syndication network. Stay tuned for updates on new sites that will be using exclusive MHBay mobile home listings. MHBay has reached 100 facebook fans! Thanks for your support, and you can click here if you also want to "like us".